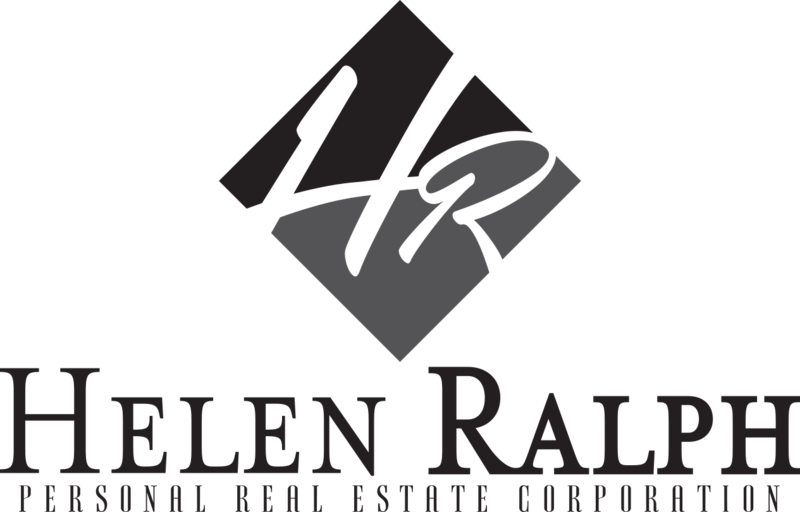 We worked together with Helen & Chris Ralph to help bring their Real Estate business into the modern era. 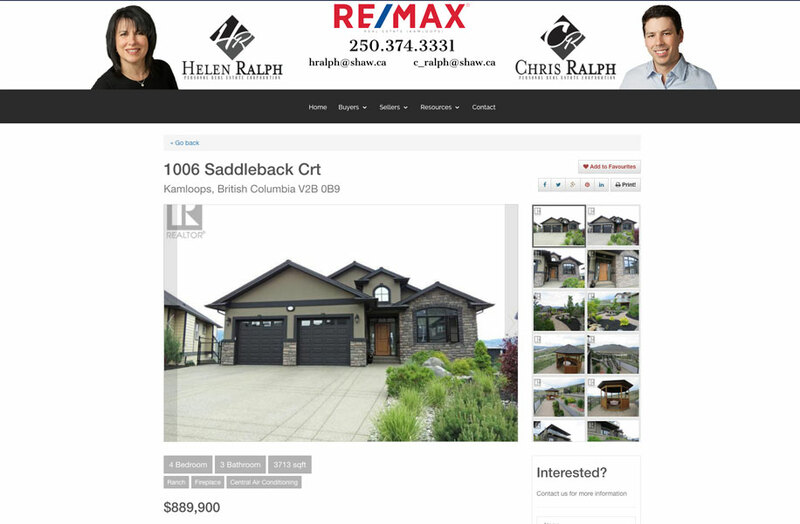 We worked to create their new website with a unique and attractive aesthetic, backed by a powerful Live Listing System to draw their property listings down from the Canadian Real Estate Association National Database. 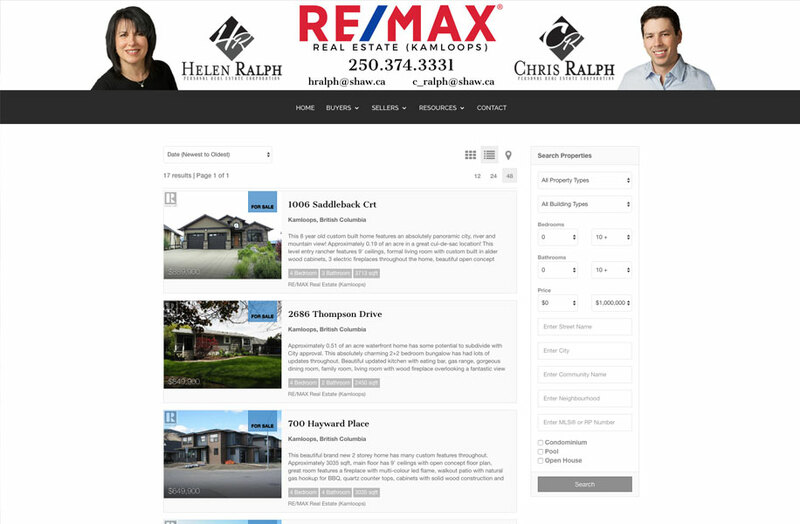 Along with their website, we worked with Helena and Chris to create a complete brand, business cards, and various print material. 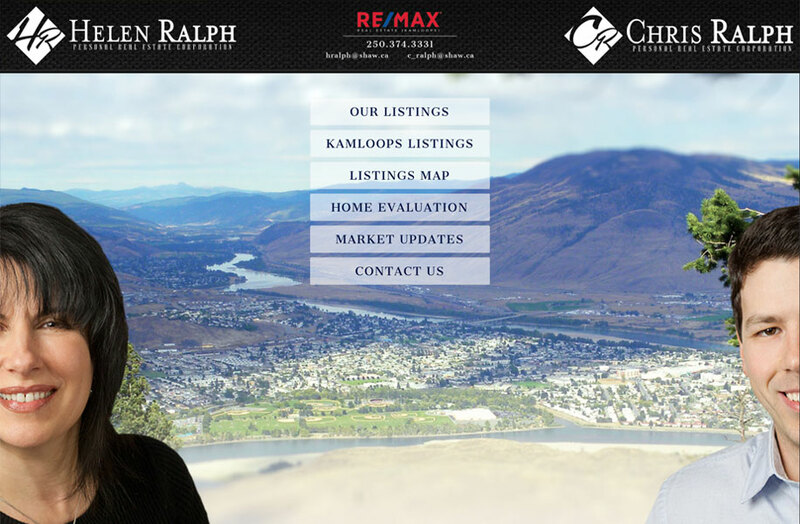 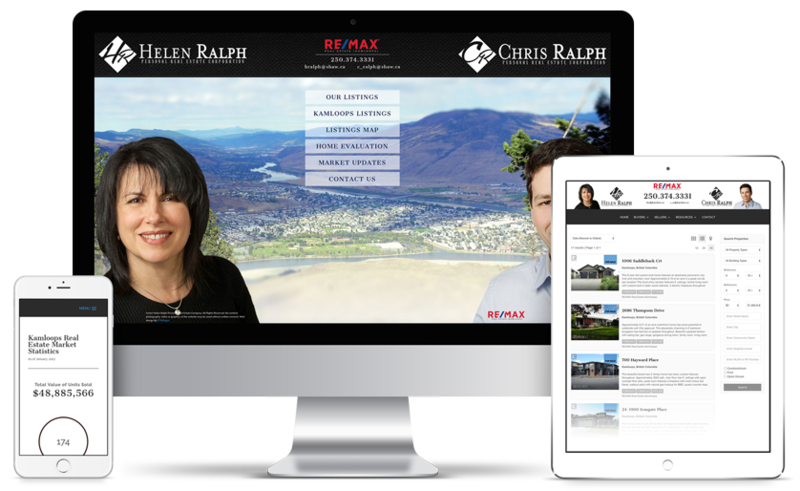 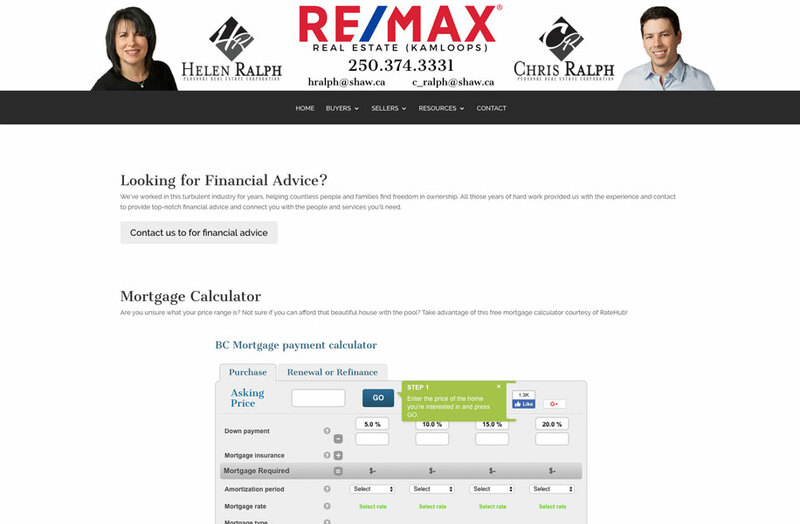 Our web design team worked closely with Ralph Real Estate to create a new and powerful website to support their business. 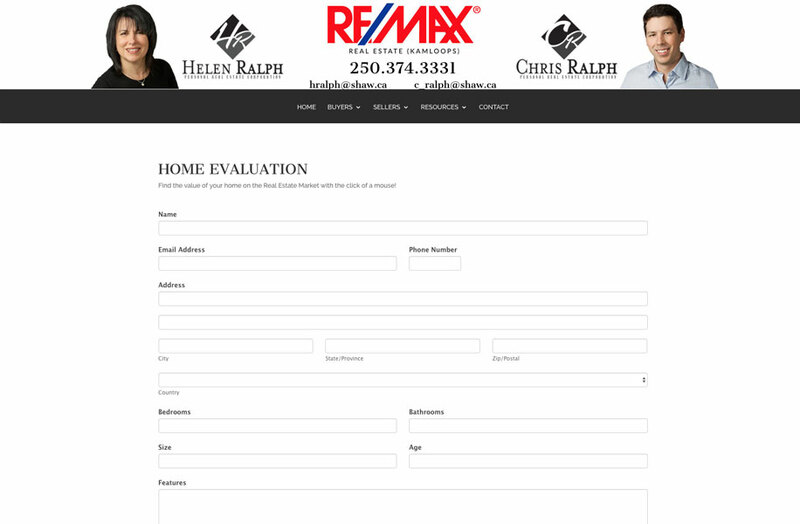 We create a unique and cohesive style throughout the site, and supported it with a page structure and landing page. 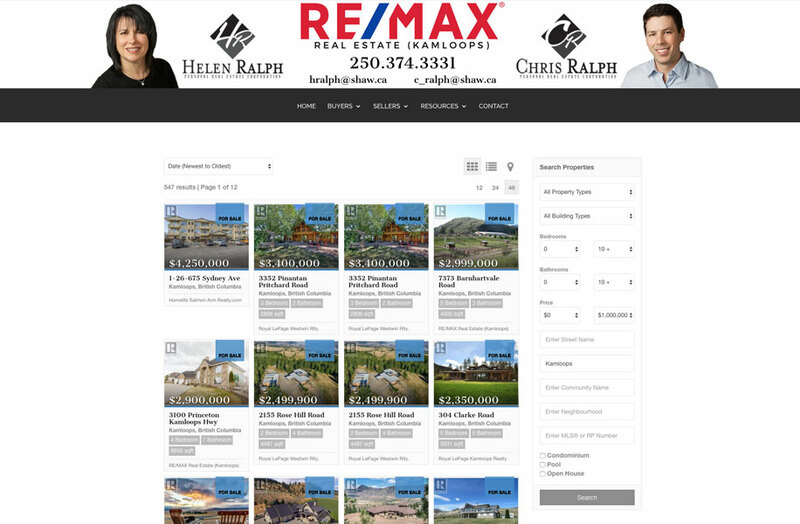 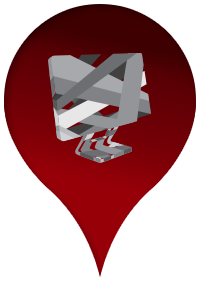 We also implemented a powerful piece of technology – Live Real Estate Listings. 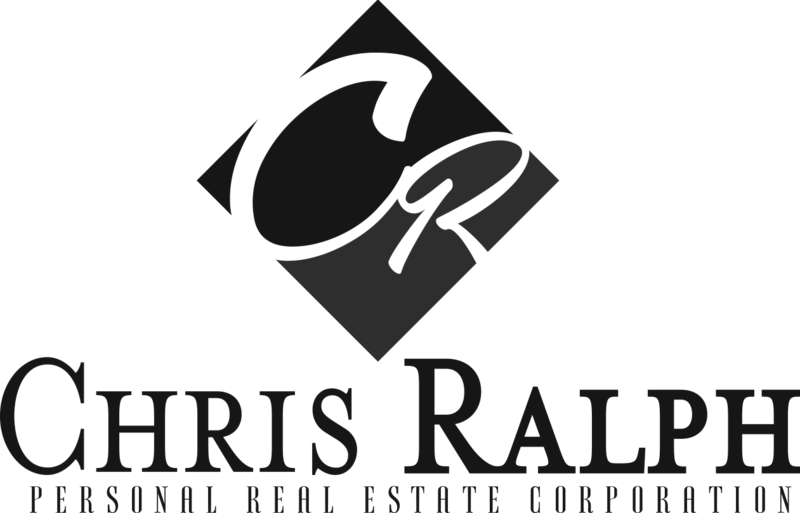 This system allows their site to reflect all their property offerings automatically, without the need for regular maintenance or updates. 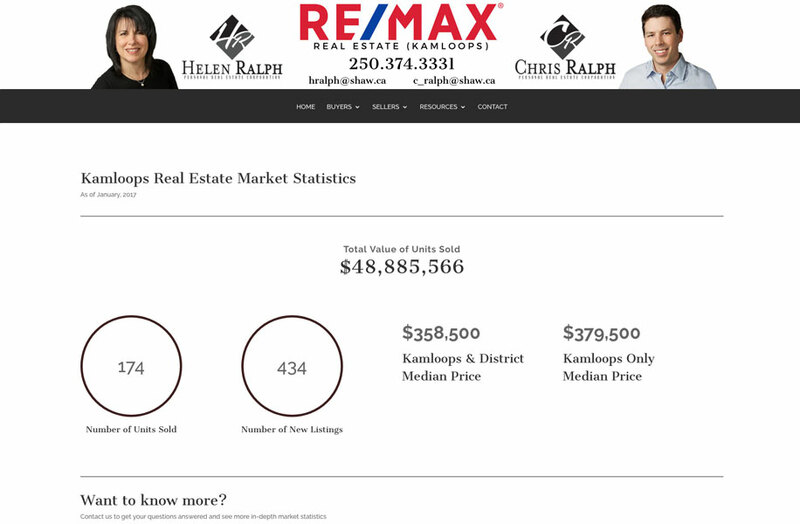 Through our partnership with the Canadian Real Estate Association, we download all their property listing data from a national database and display on their site, updating their listings nightly. 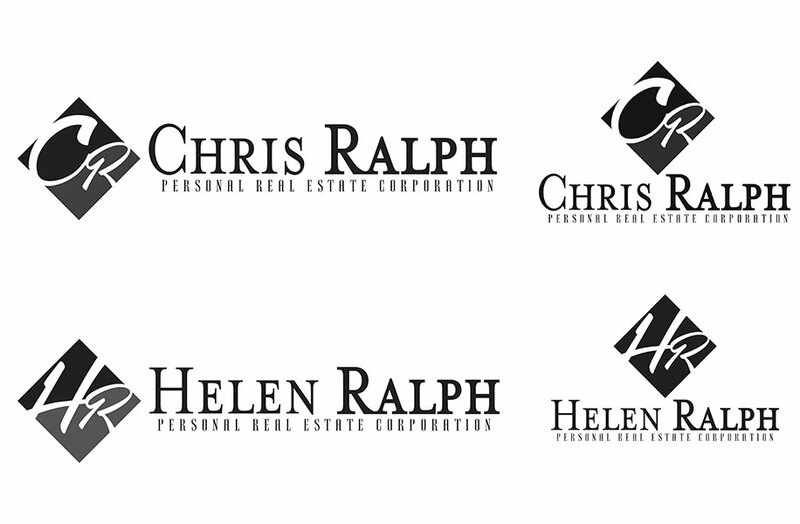 Our design team worked closely with both Helen & Chris Ralph to create a cohesive brand and individual logos for both of them. 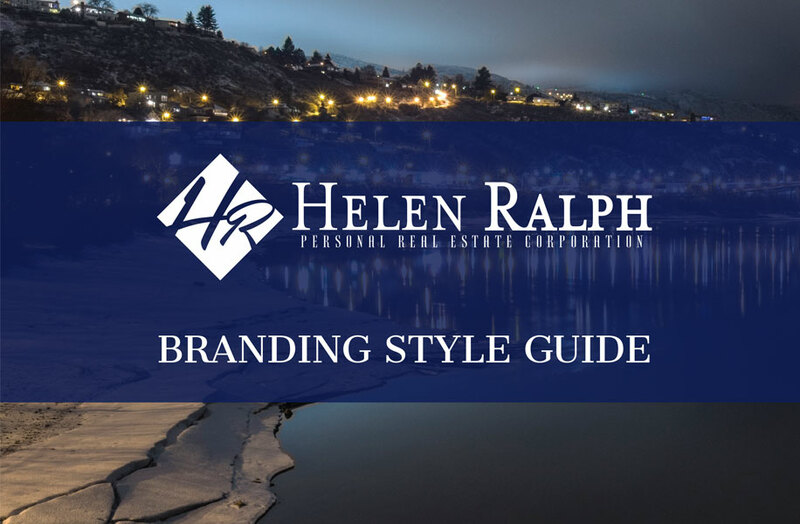 We created a complete logo set in various formats, chose fonts and colour pallets, and curated a collection of imagery and photography to go along with the brand. 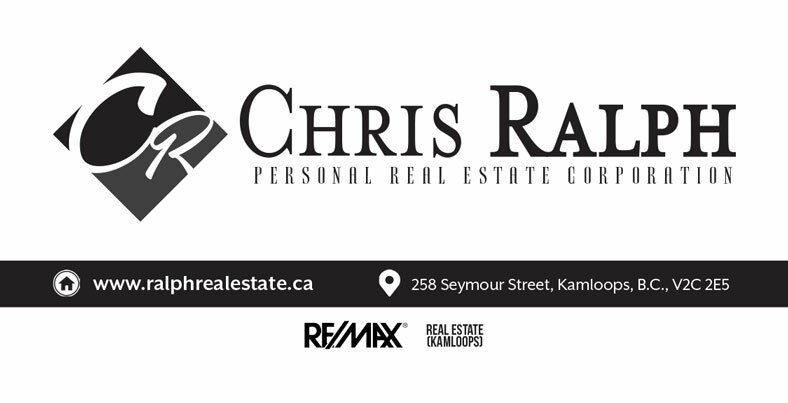 We worked together with the Ralph Real Estate team to create a set of business cards and a rack card to support their updated branding and business ventures.